Welcome to the Speartech Fuel Injection Systems website! Put 23 years of GM Engineering experience to work for you! We now offer online ordering for many of our products. For any questions, or to order a harness not available online, call us at (765) 378-4908. We ship worldwide! Contact us to place an international order. 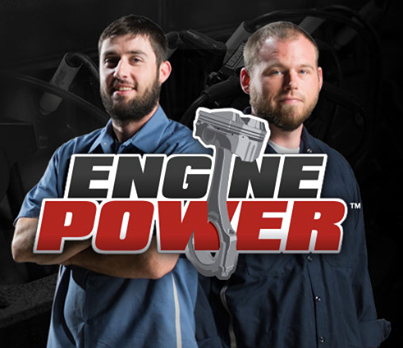 Check us out on Engine Power! Part of the new "PowerNation" line of shows on SpikeTV! They used our harness package on Episode 6 as part of their feature on converting an LS7's stock "dret" oil system to a wet sump to make swapping an LS7 easier. Our mention starts around the11:00 mark. Click here to check it out! Check us out on HorsepowerTV! 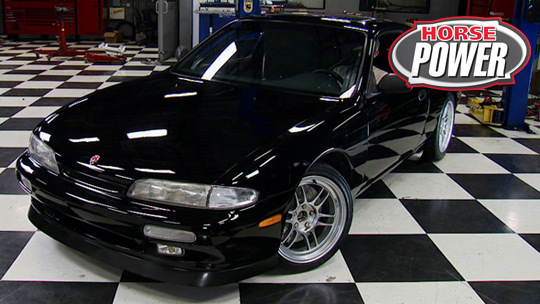 They used our harness package on their Nissan 240SX / LSX swap project featured on air. Our mention starts around the 5:40 mark. Click here to check it out! 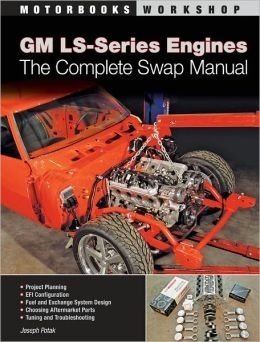 Looking for a helpful manual to assist you during your LSX swap? Check out this swap guide! The Gen 5 LT1 is here! See it running with our complete standalone swap harness! Harness packages for the new Gen 5 V8 are available now! Stay up to date on our latest news and announcements! Like us on Facebook!